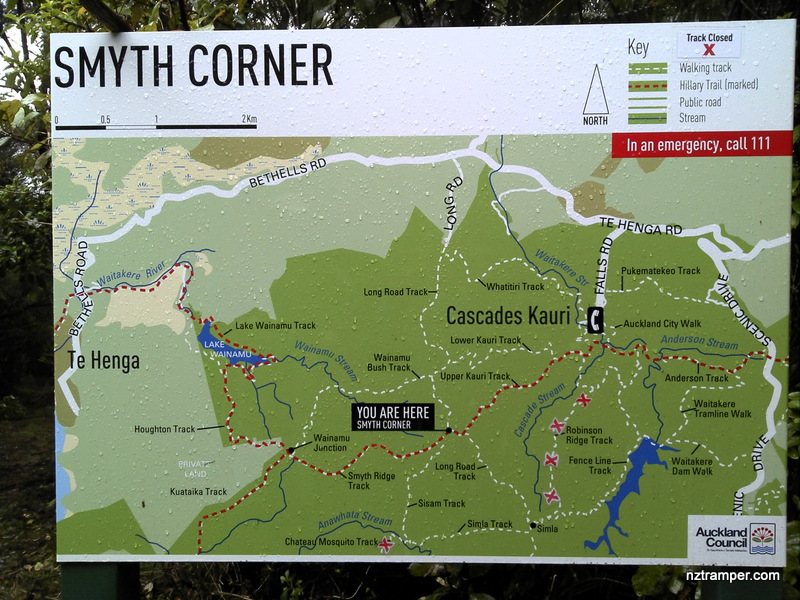 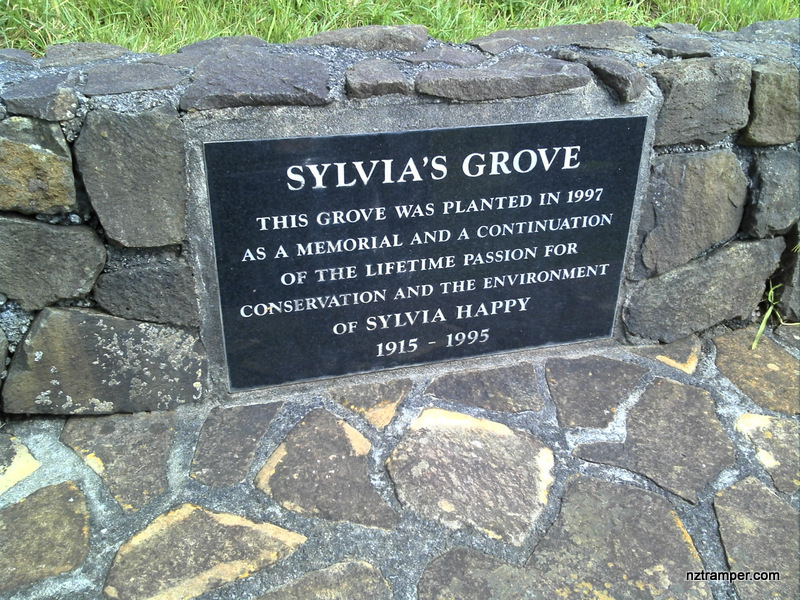 Trails: Falls Road roadend car park – Whatitiri Track – Long Road Track – Wainamu Bush Track – Wainamu Junction – Smyth Ridge Track – Smyth Corner – Long Road Track – Upper Kauri Track – car park. 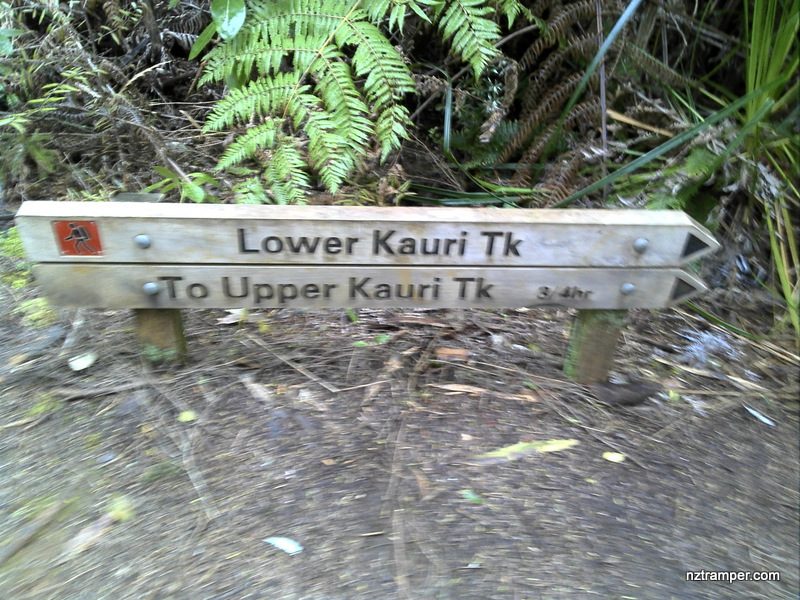 The “Total Time” is my time in September which includes morning tea time and lunch time. 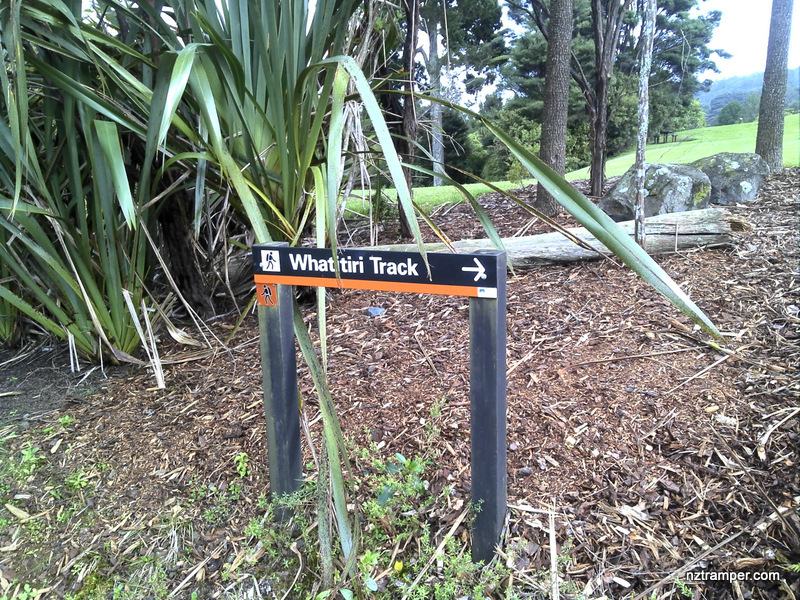 That day was fine then cloudy and few showers and the tracks were wet. 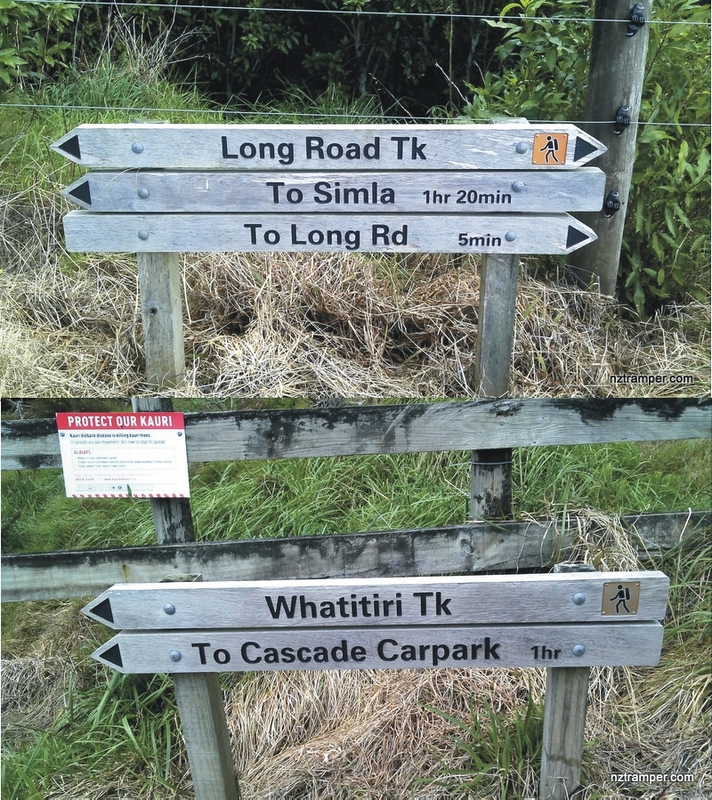 If you slow down to average 3km/h plus 60 min stop then the total time will be around 5:30 hrs. 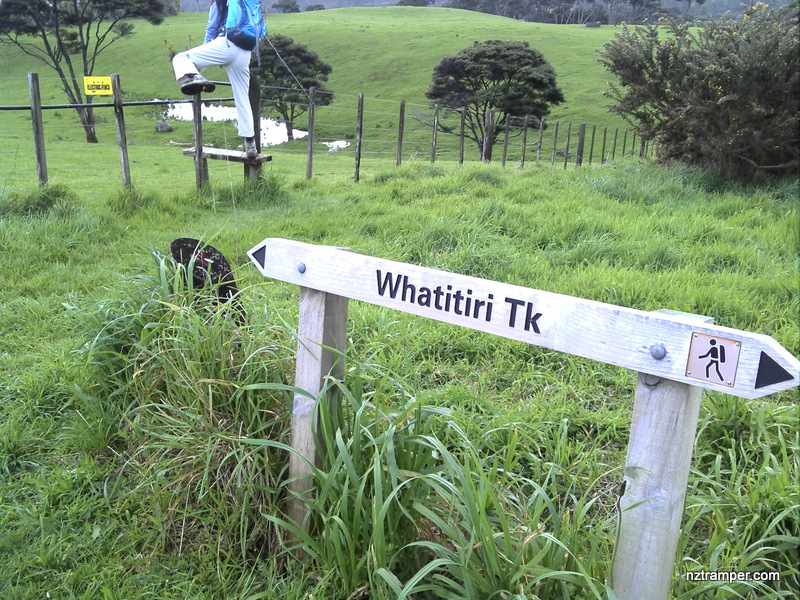 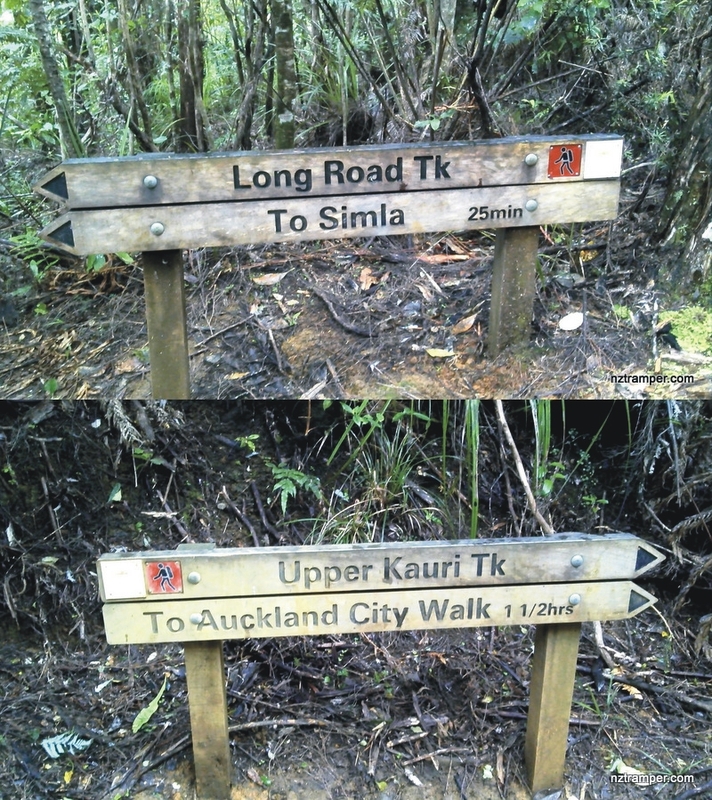 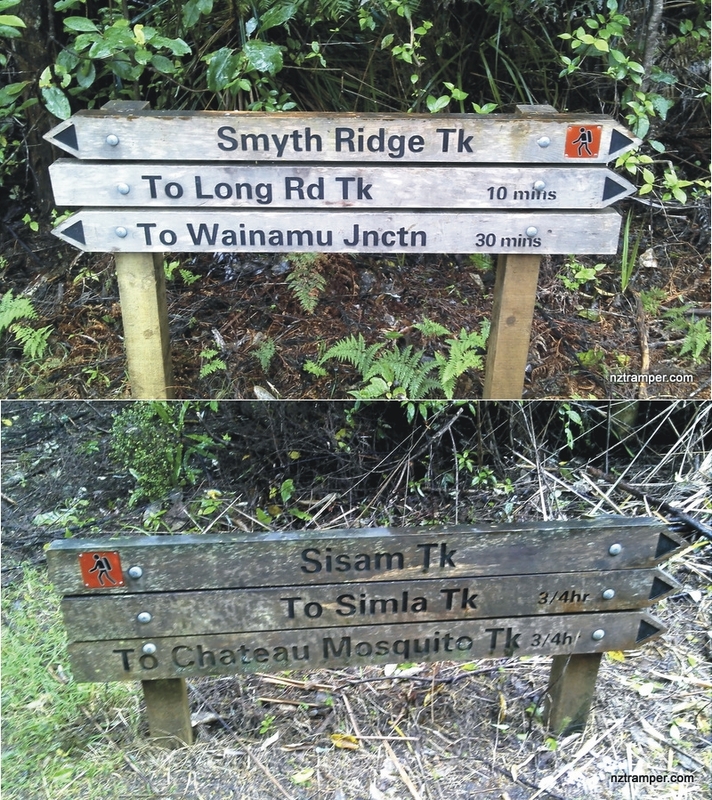 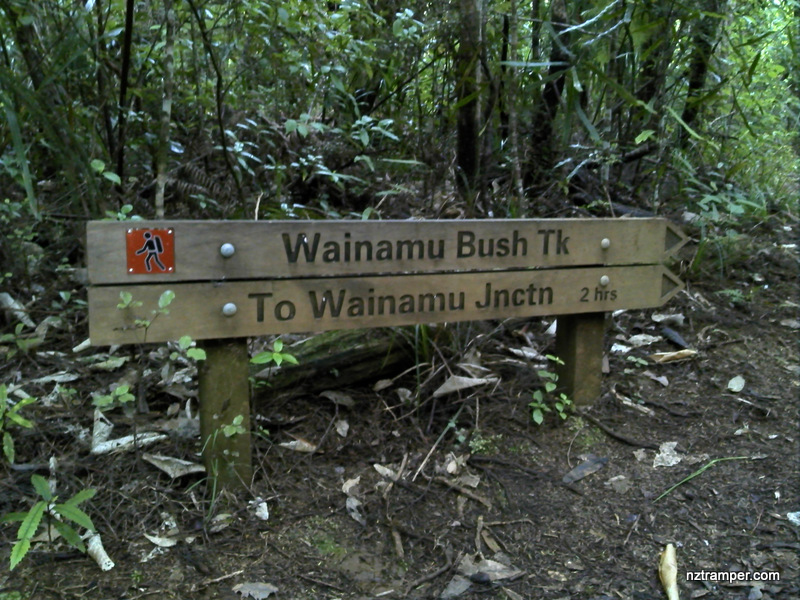 Tramping event post update – Whatitiri Track to Long Rd Track to Wainamu Bush Track to Smyth Ridge Track to Upper Kauri Track loop in Waitakere Ranges Auckland. 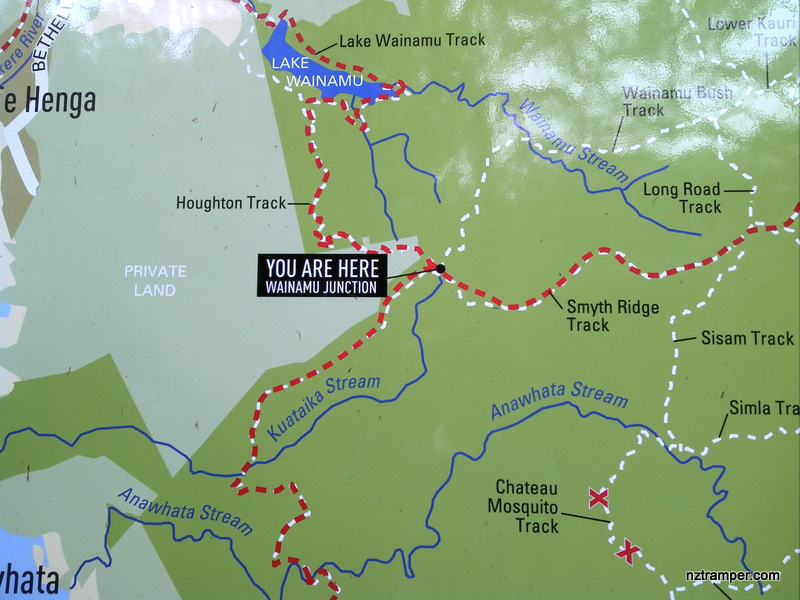 This is an easy plus E+ 4.5hrs to 5.5hrs tramping tracks loop in Waitakere Ranges which is suitable for all people with reasonable fitness.